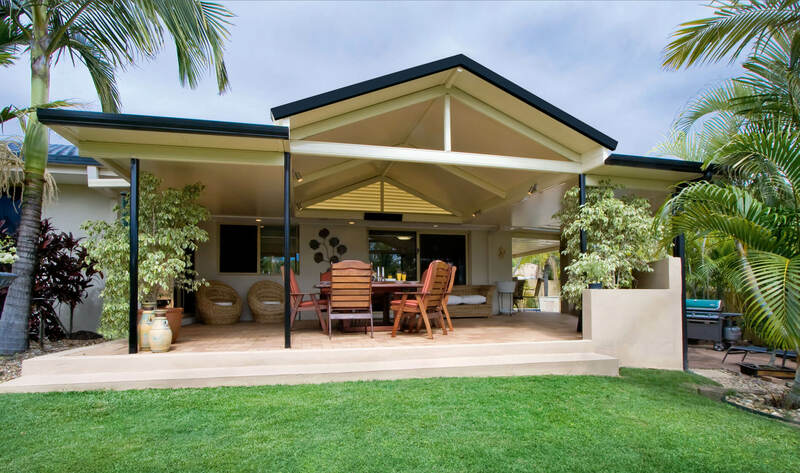 Excelfit Pty Ltd is a Sunshine Coast Design and Construction firm. Over the years, Excelfit has grown to become a respectable, reliable, honest and professional company who always excels in delivering the highest possible standard of customer service and quality construction for our customers everyday. Need some shade for your car? 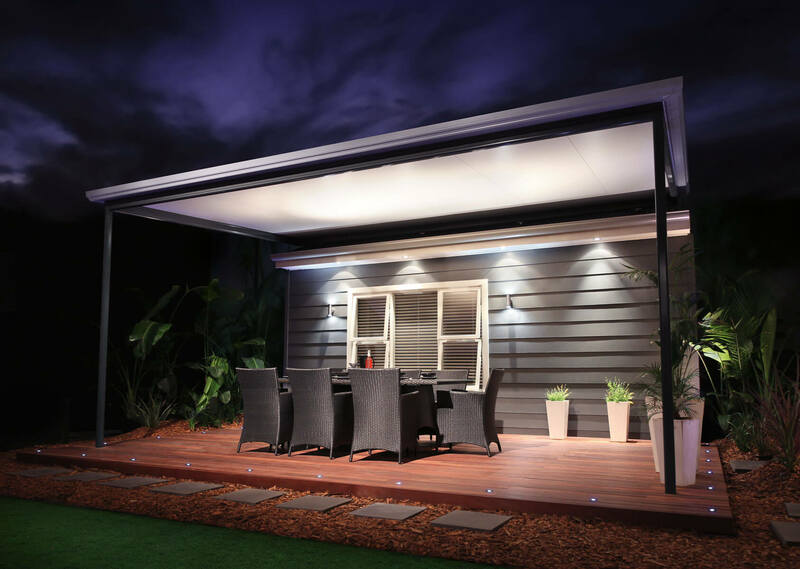 Check out our range or carport ideas. Need a cover for your outdoor area? 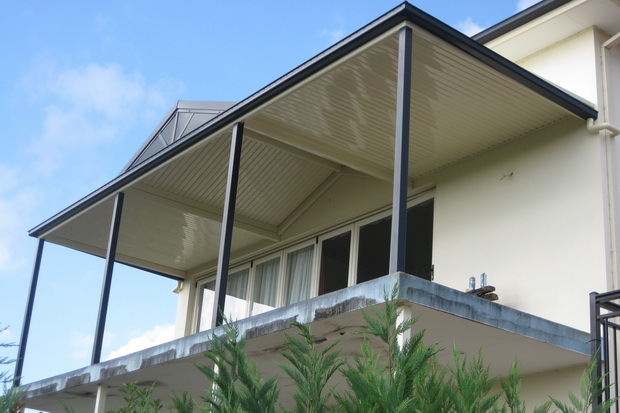 An Excelfit awning is the way to go! 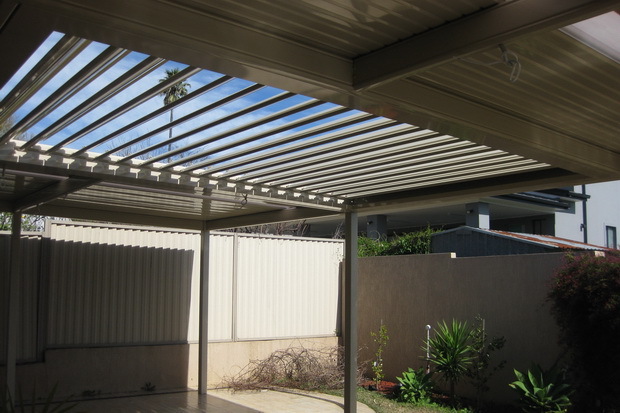 A Steel or Timber Pergolas, the choice is yours with an Excelfit design. 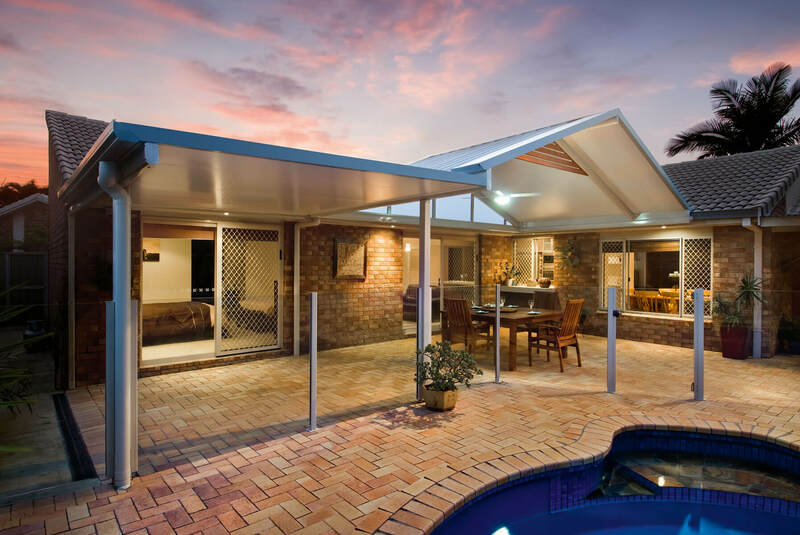 A Glass Screen Enclosure is the perfect inexpensive way to extend your home. 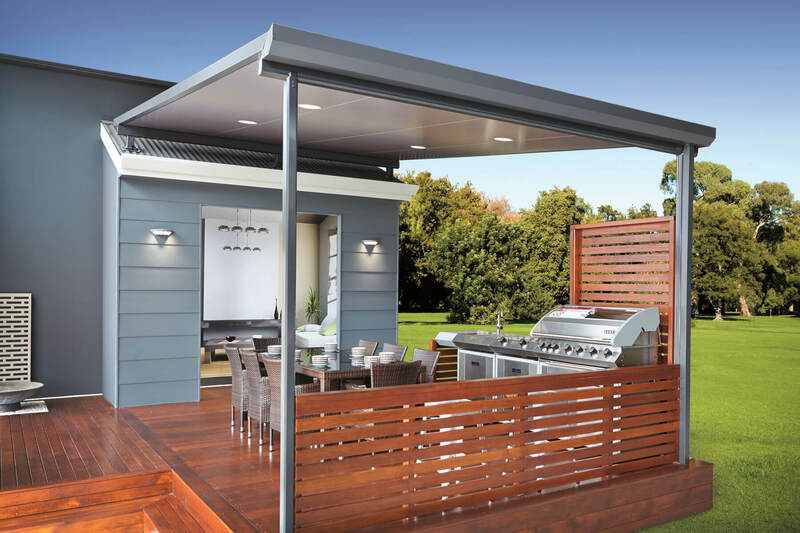 Open up your outdoor living options with an Insulated Roof by Excelfit. Control the weather with a flick of a switch with your electronic Outdoor Sunroof. 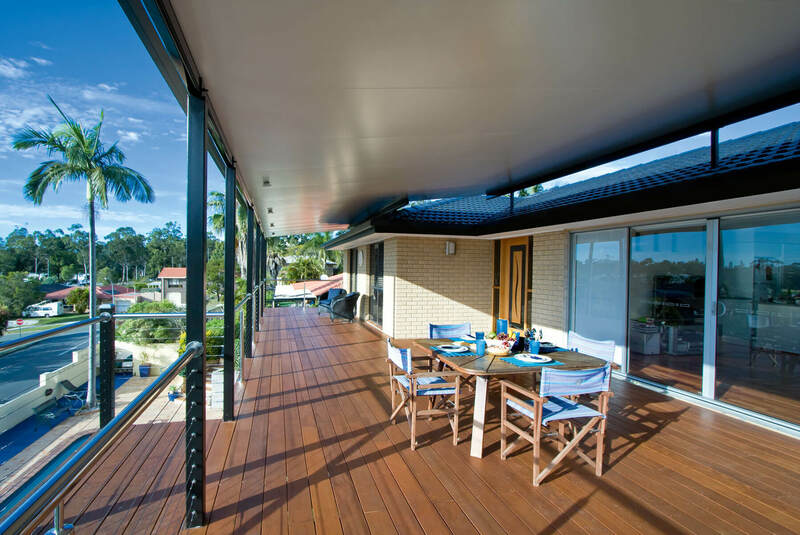 Excelfit Pty Ltd is a Sunshine Coast based design and construction firm. Over the years, Excelfit has grown to become a respectable, reliable, honest and professional company who always excels in delivering the highest possible standard of customer service and quality construction for our customers everyday. Excelfit is a fully licensed company with all appropriate insurances and all our work is fully engineered. 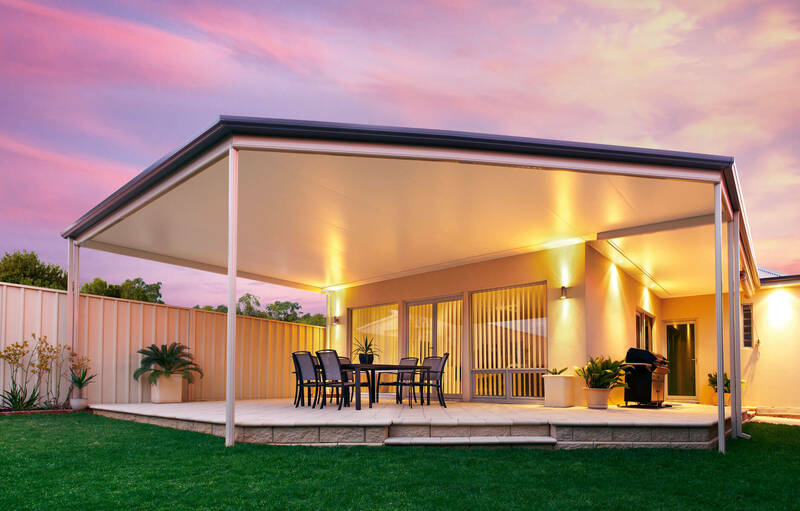 With a combination of 20 years experience Excelfit have been designing and constructing fully engineered Awnings, Carports, Pergolas, Glass and Screen Enclosures, Sheds and Garages. Ready for a free consultation? Complete your details below and we will be in touch.